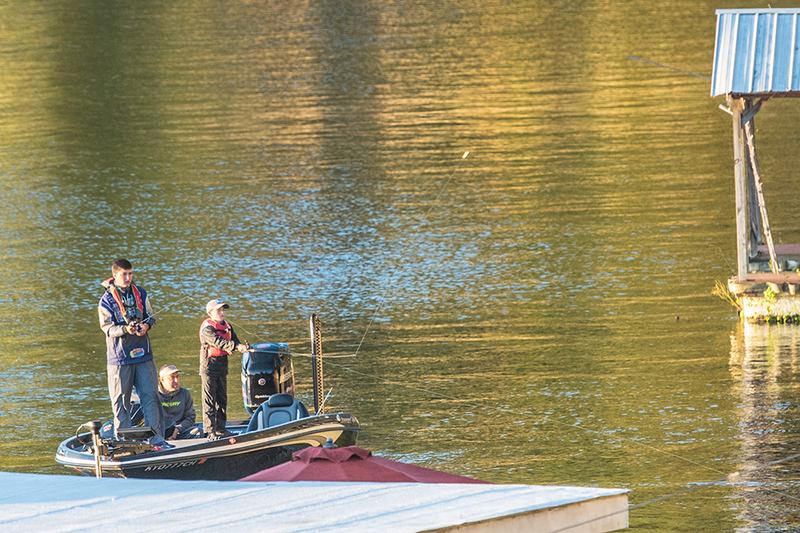 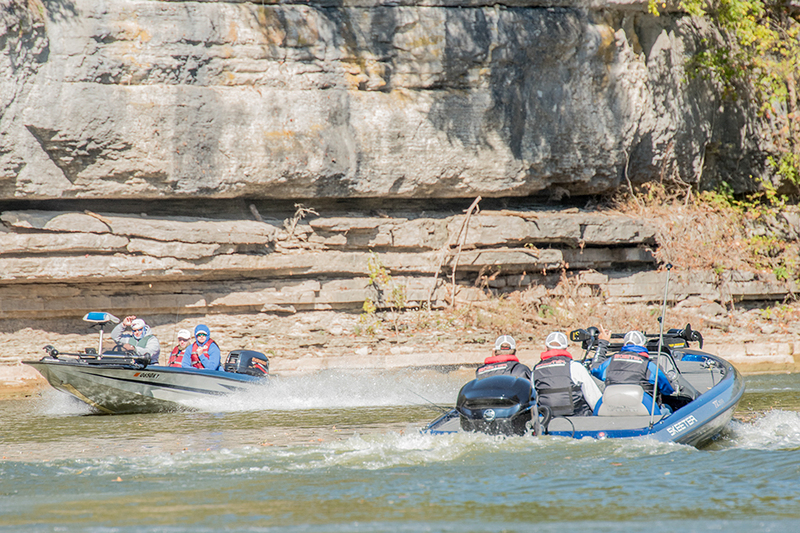 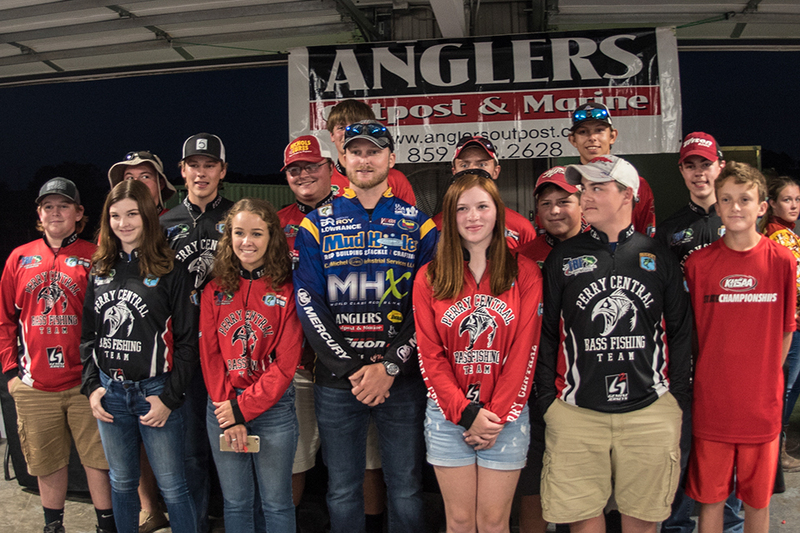 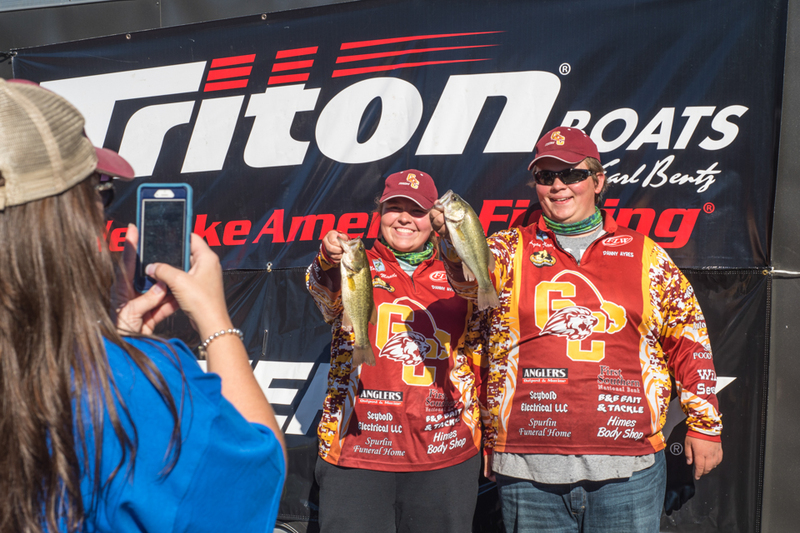 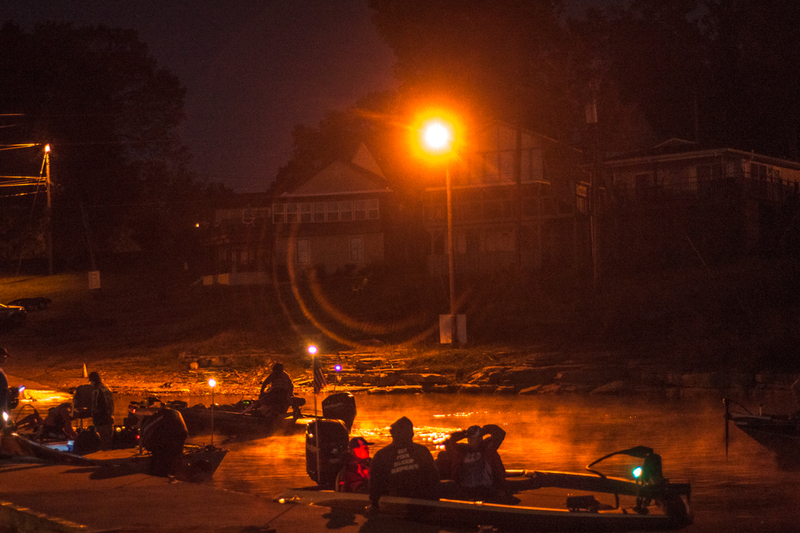 Check out all the fishing and fun from Bassmaster Elite Pro Bradley Roy’s 5th Annual High School Open. 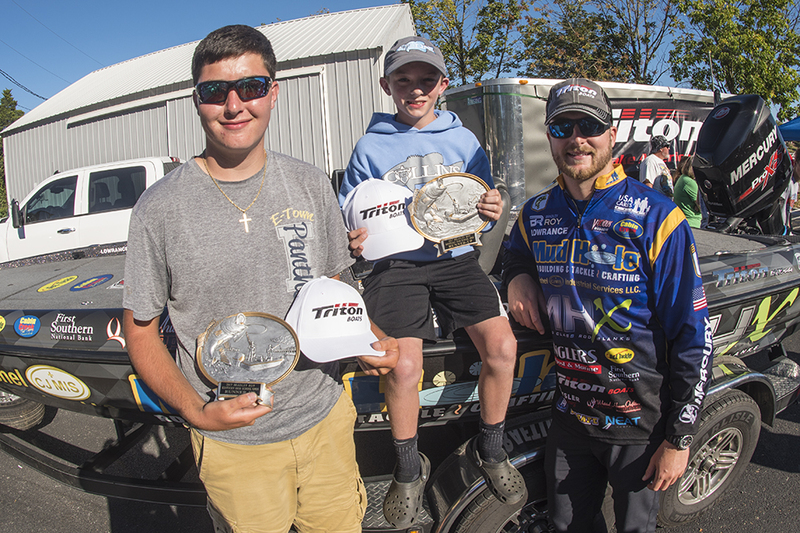 Elite Pro Bradley Roy is known as much for weighing in big bags on stage as he is for giving back to his community in Kentucky. 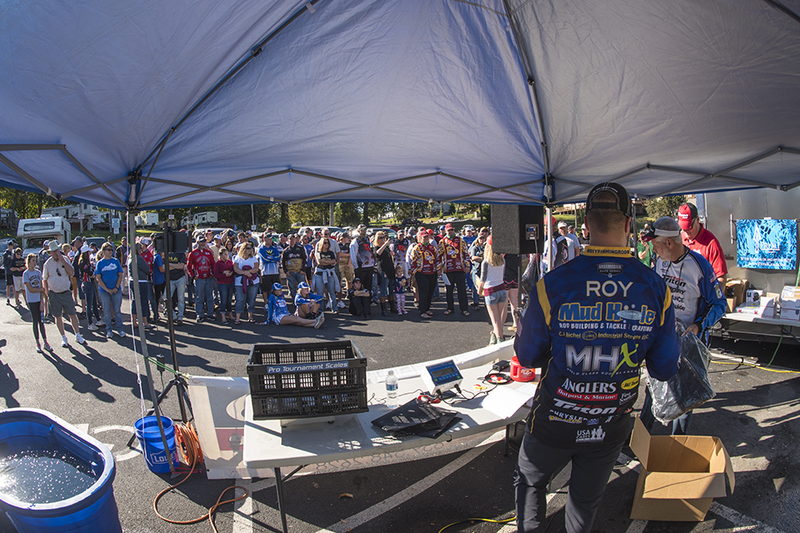 From his bass fishing skills on the water to his humanitarian efforts off it, Roy has been an incredible leader and mentor to young aspiring anglers. 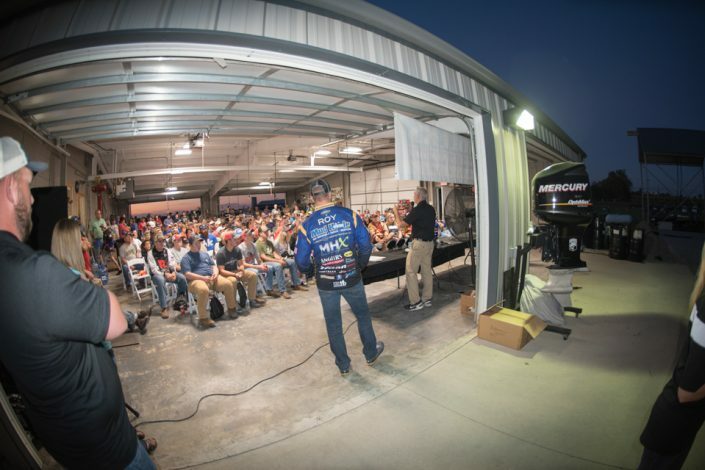 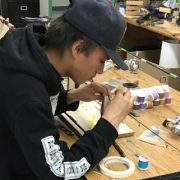 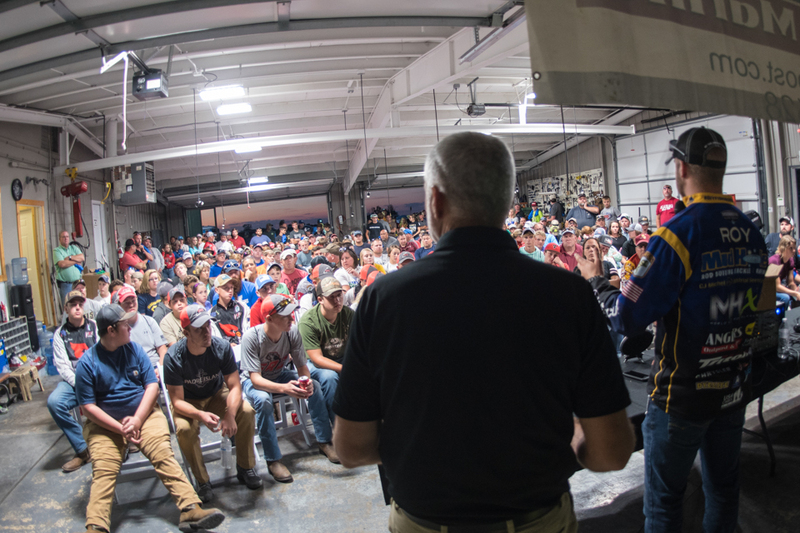 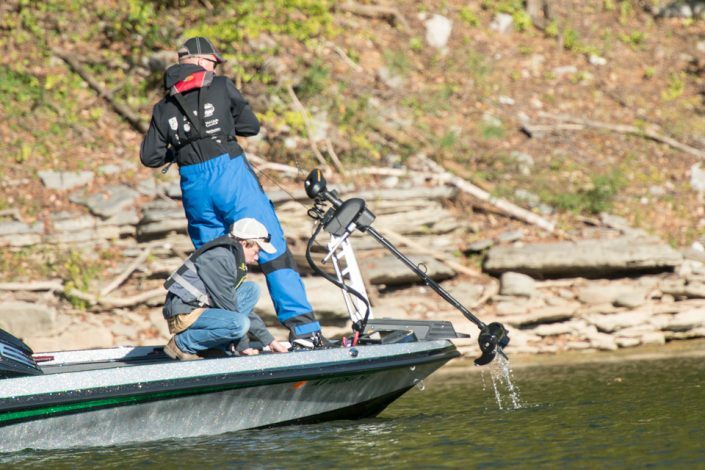 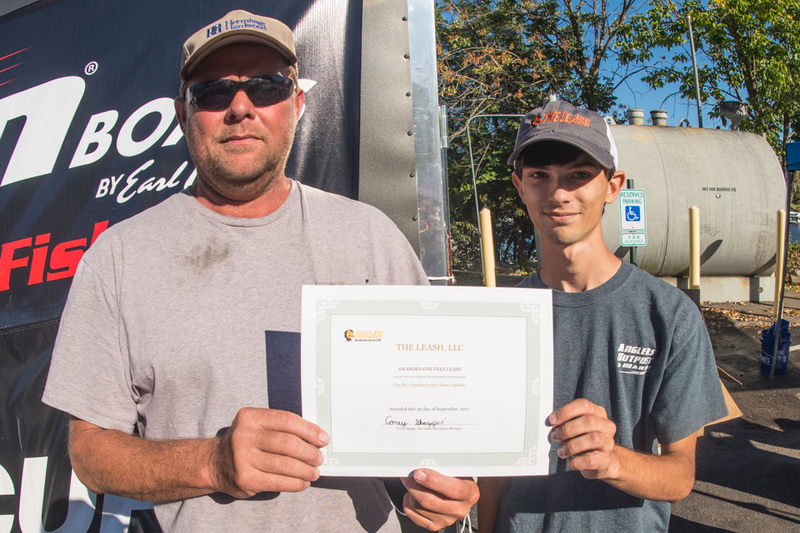 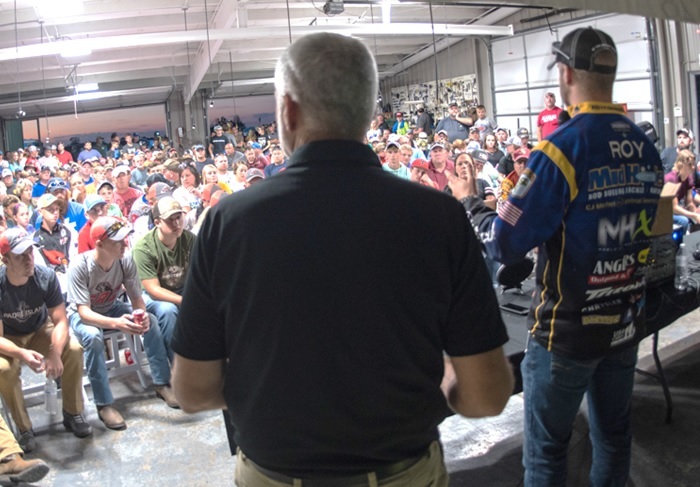 Between his time traveling and fishing on the Bassmaster Elite Series, he always finds time to host high school bass events and teach custom rod building to the youth of Kentucky. 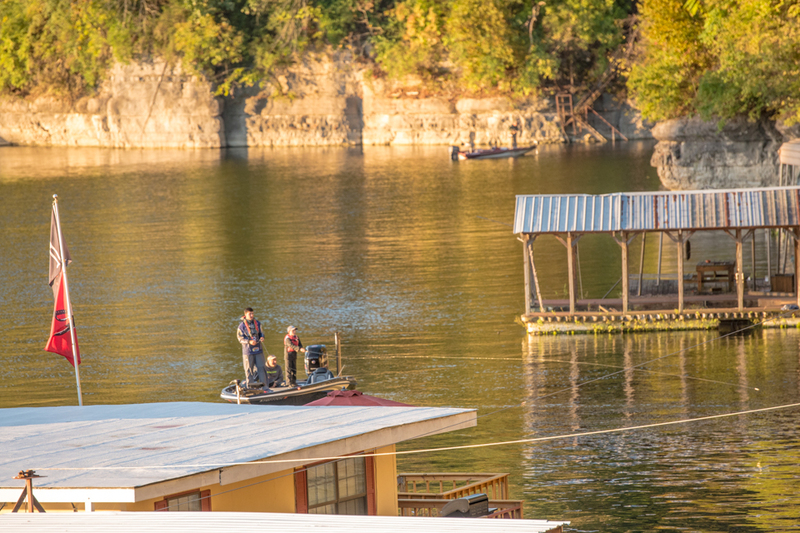 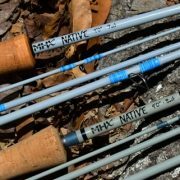 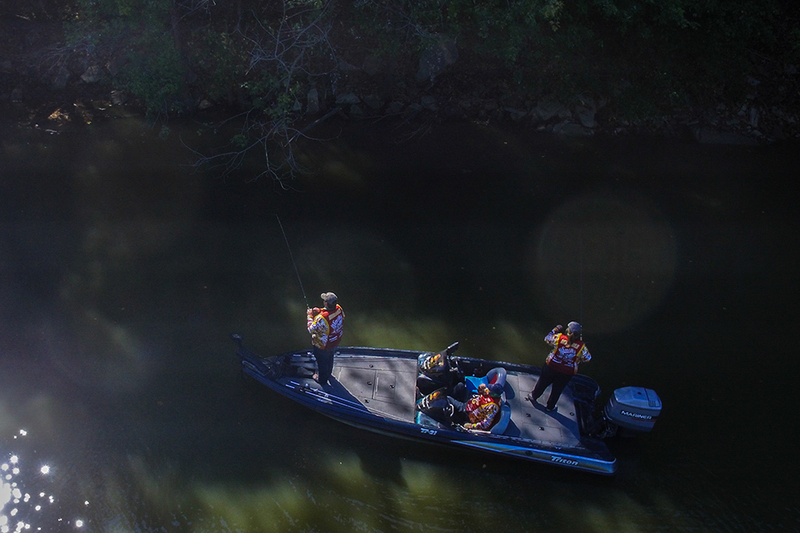 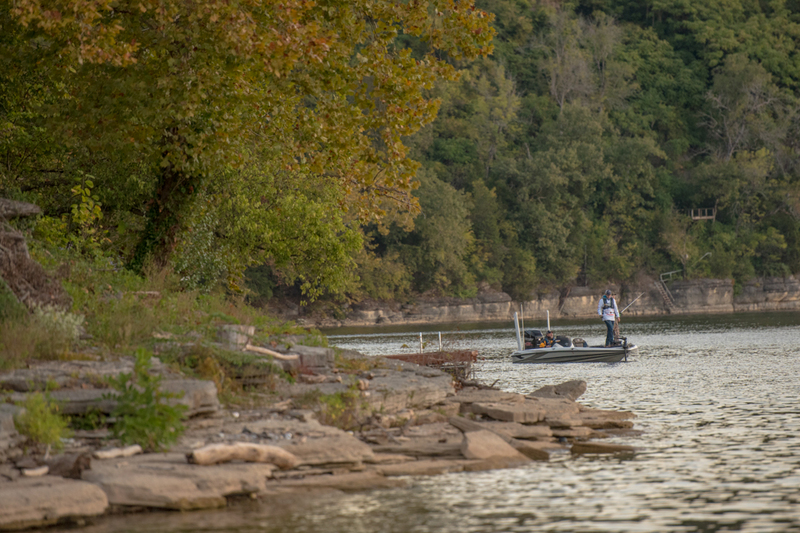 Whether offering advice on strategy and technique or speaking about the advantages of building your own fishing rod, Roy’s passion for fishing is evident in his every word and action. 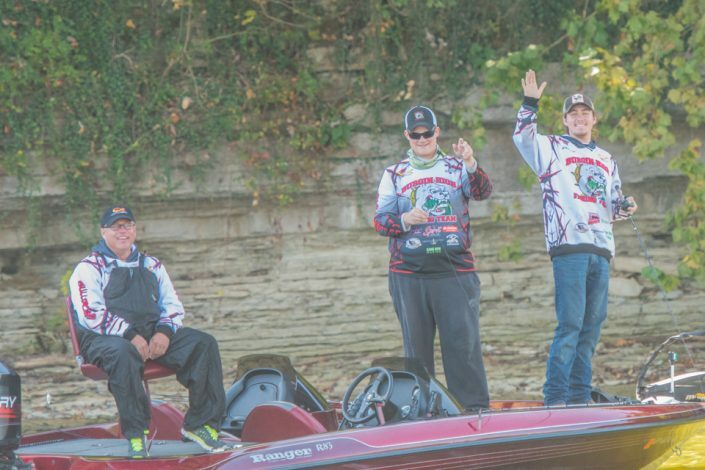 For years Bradley has been personally involved with high school teams in Kentucky and now, his efforts are paying off now more than ever. 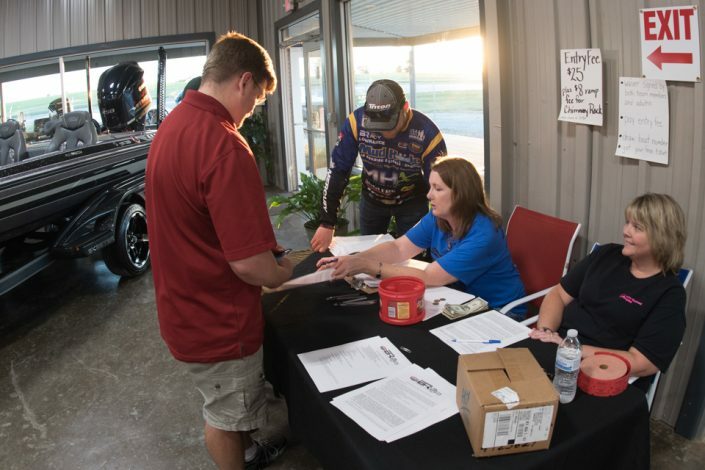 Bradley certainly stays busy giving back to the community and his 5th Annual High School Open once again proved his commitment. 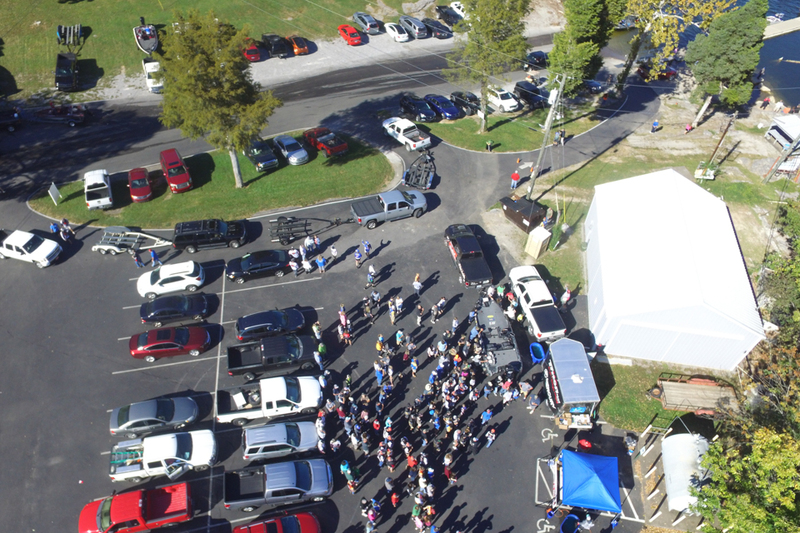 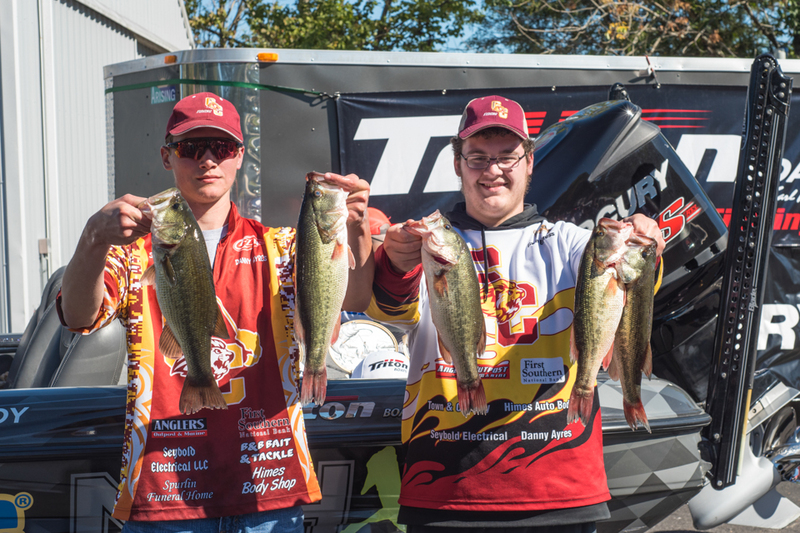 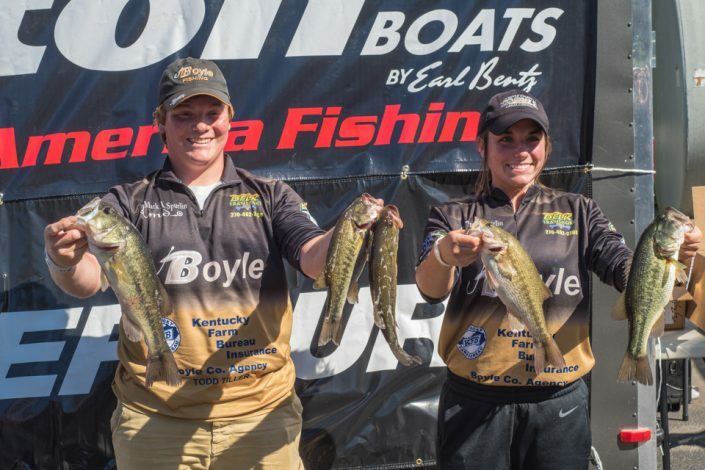 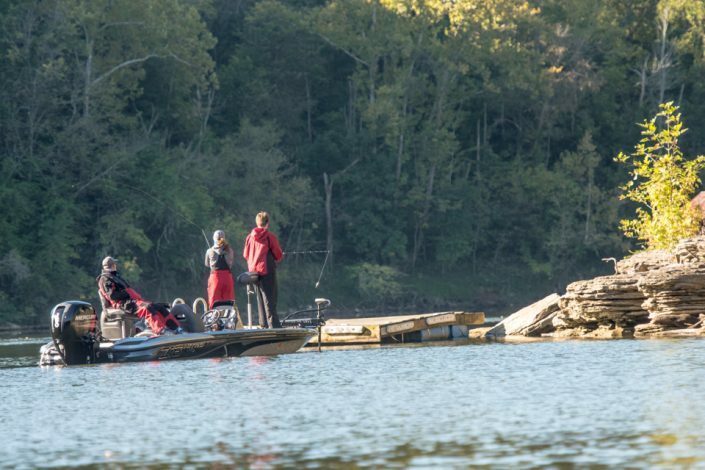 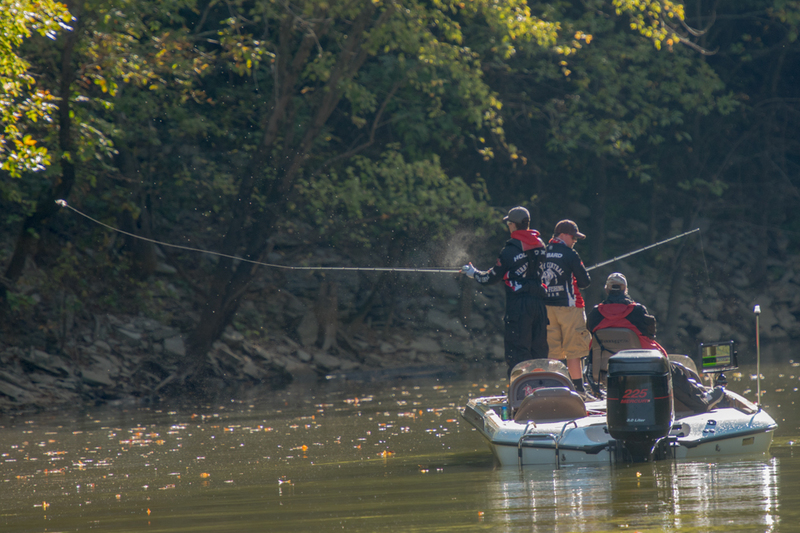 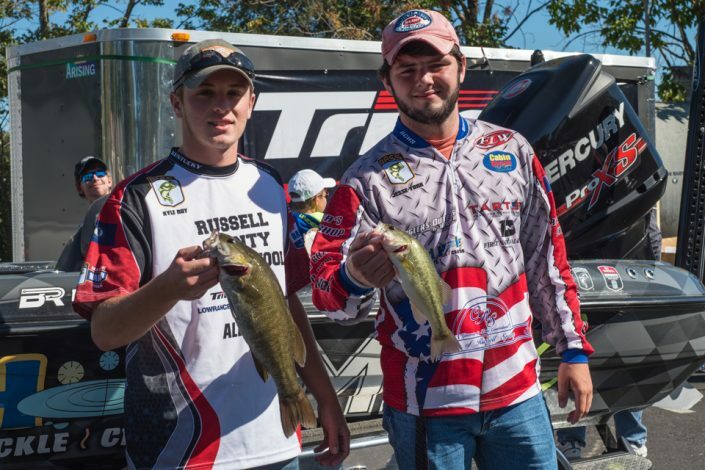 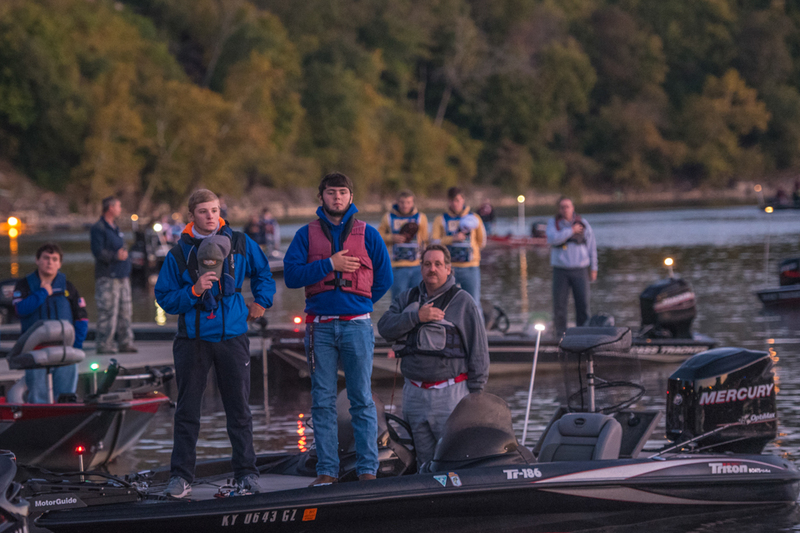 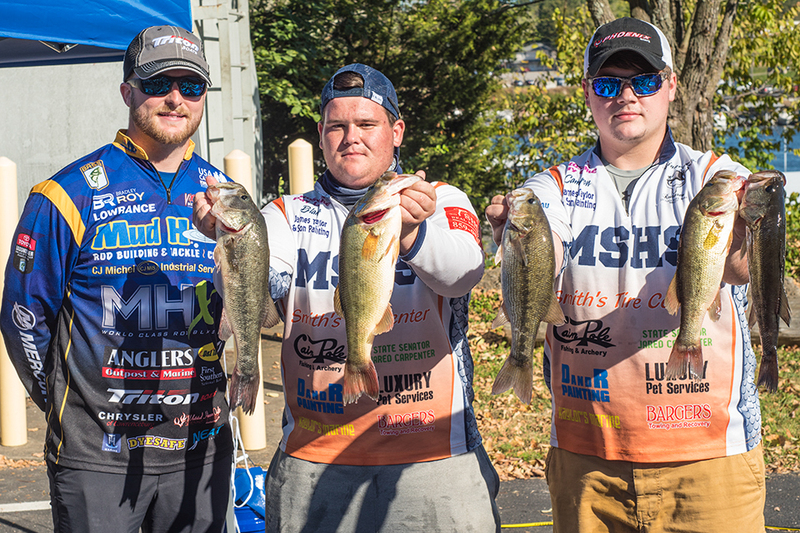 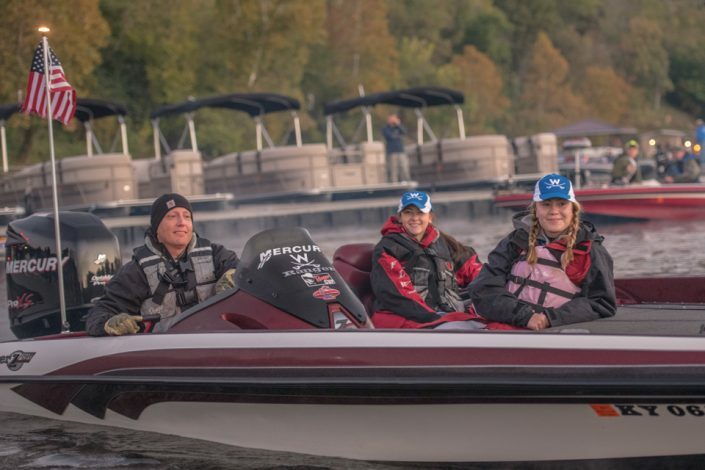 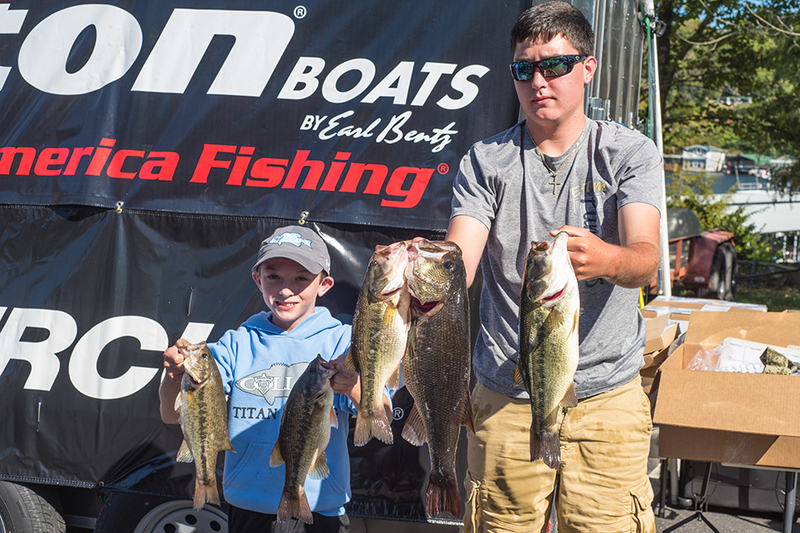 With 94 teams from 29 schools across the Bluegrass State, this year’s High School Open on Herrington Lake featured the largest field yet. 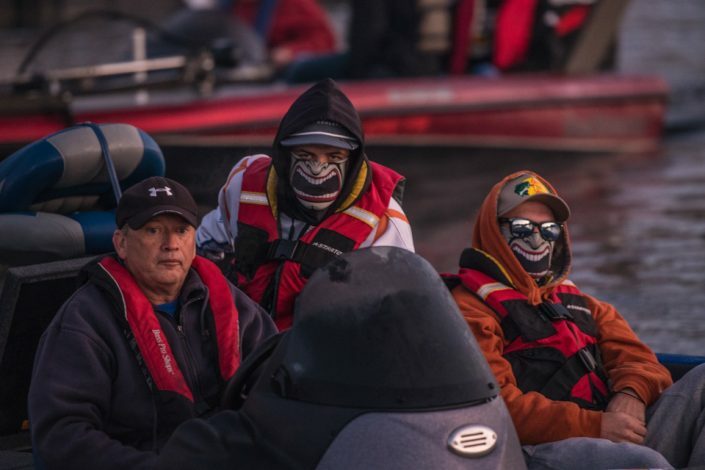 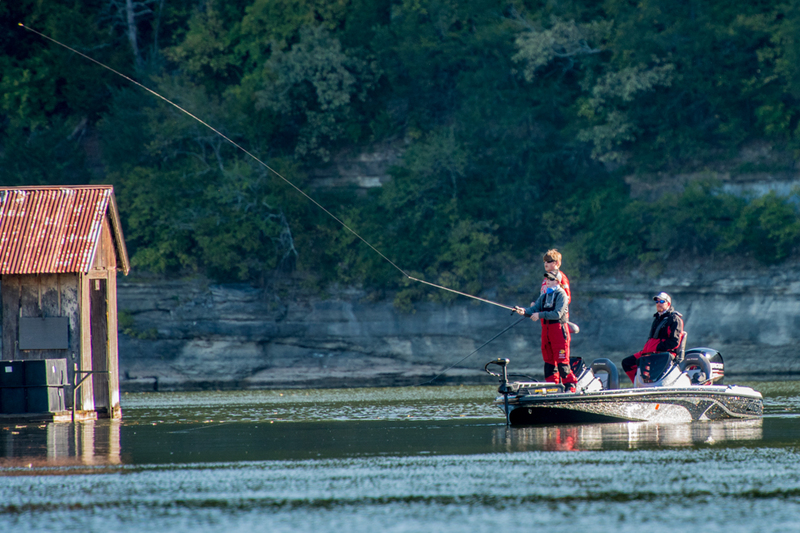 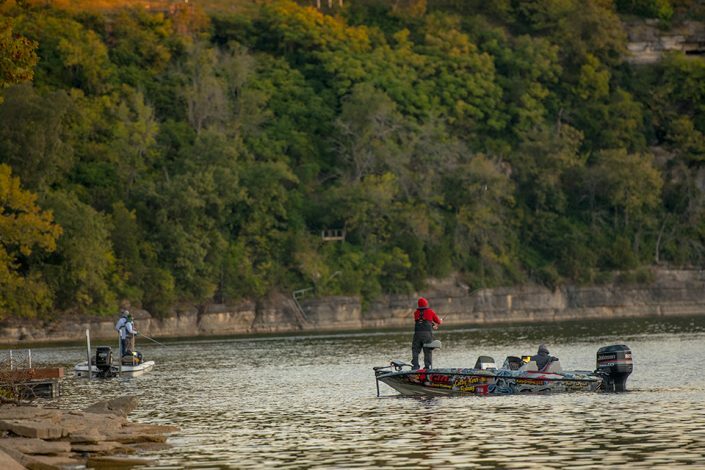 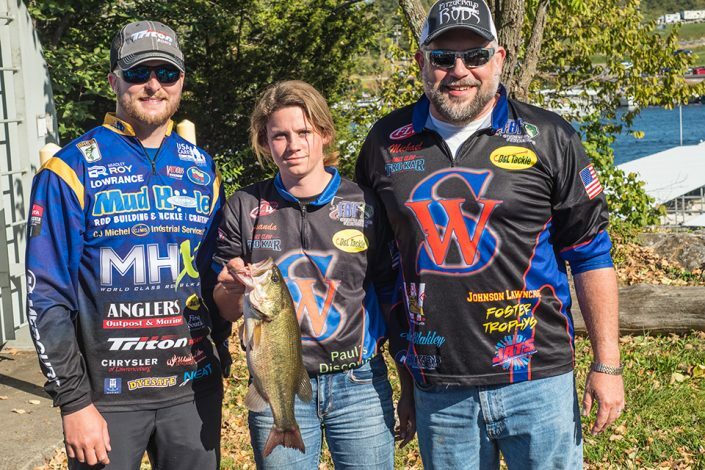 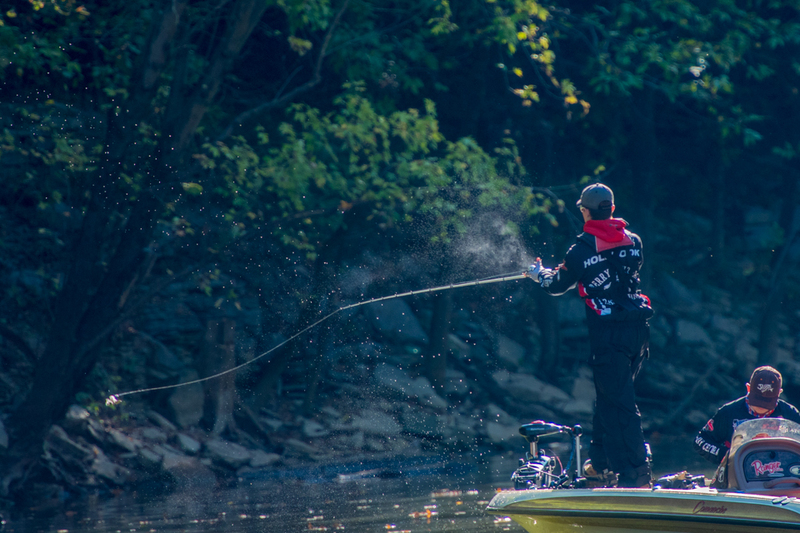 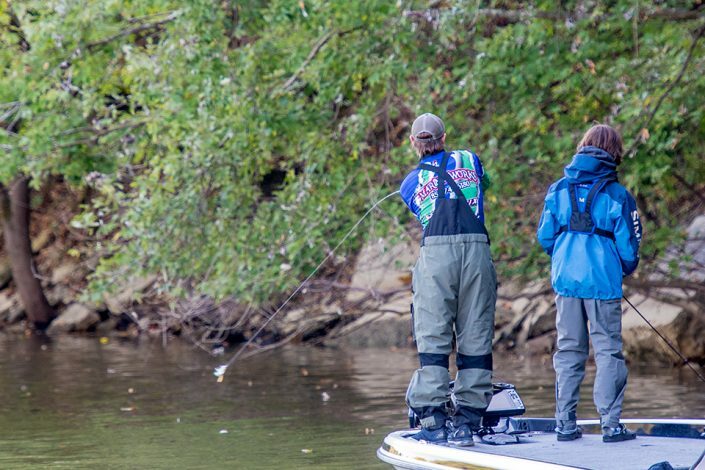 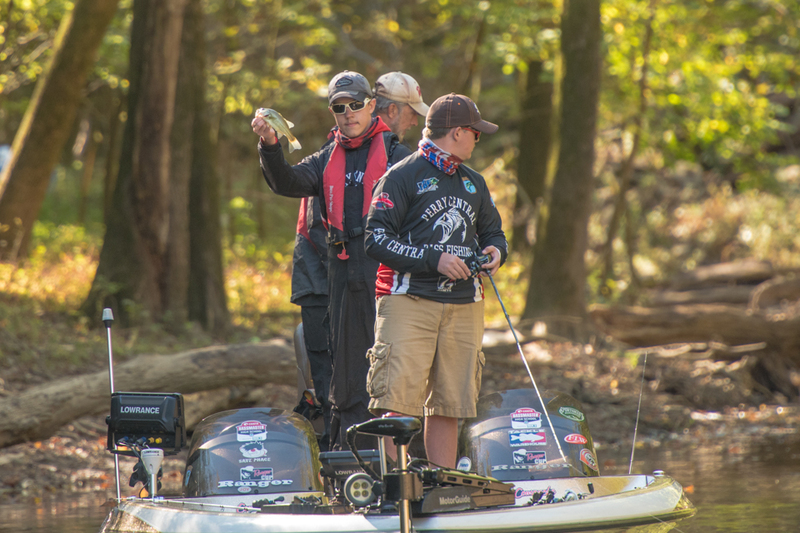 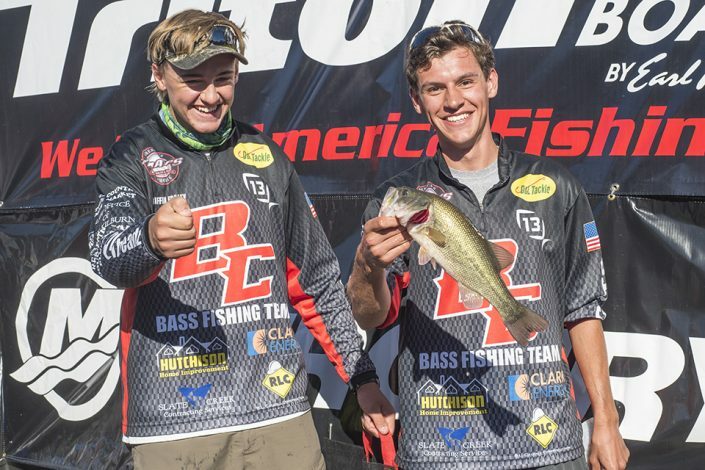 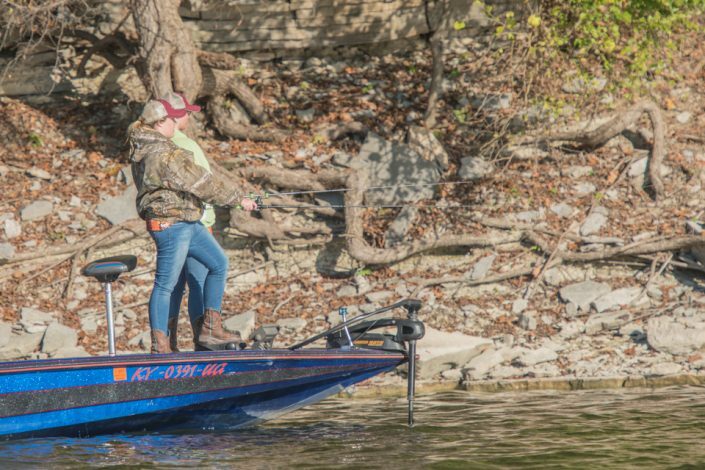 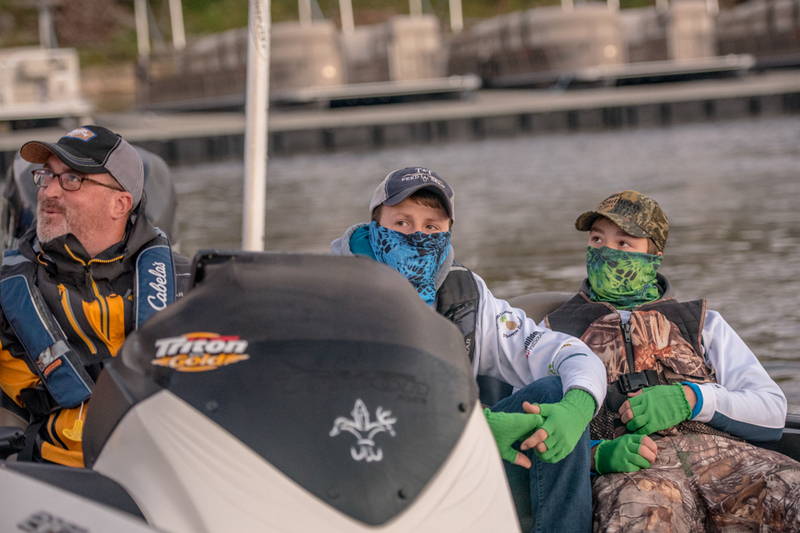 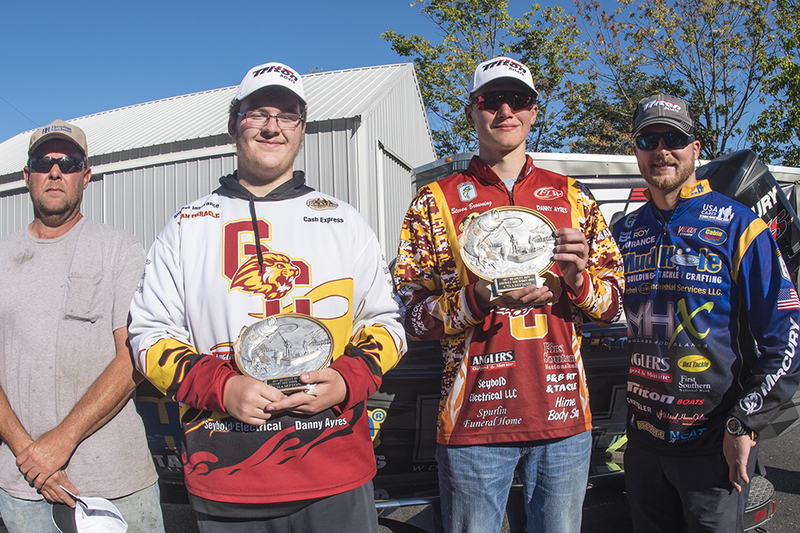 Considering 94 teams were fishing for just two spots in the 2018 Bassmaster High School National Championship, it created quite a competition. Luckily, there were as many smiles as bass, so everyone had a great time! 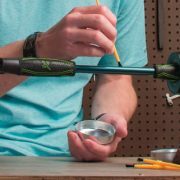 Catch Superior Performance… Build Bradley Roy’s Pro Tour Rods! 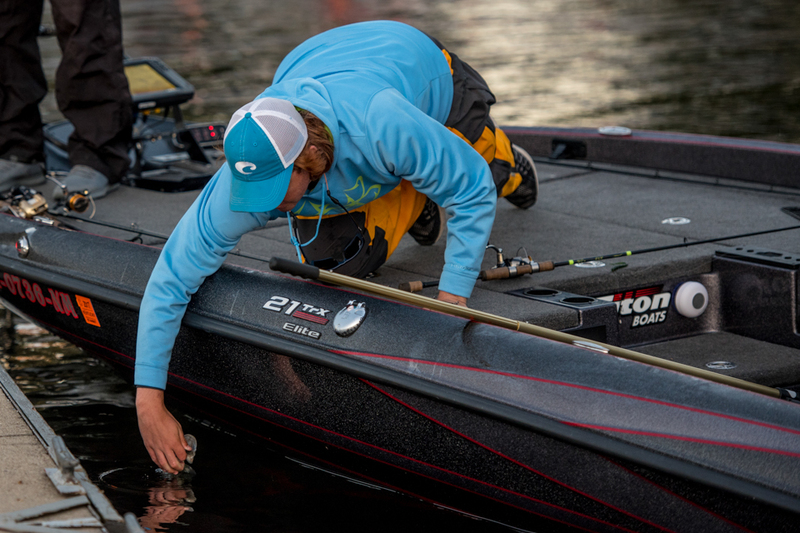 Bassmaster Elite Pro Bradley Roy is well-known for building his own rods and weighing in limits on tour. 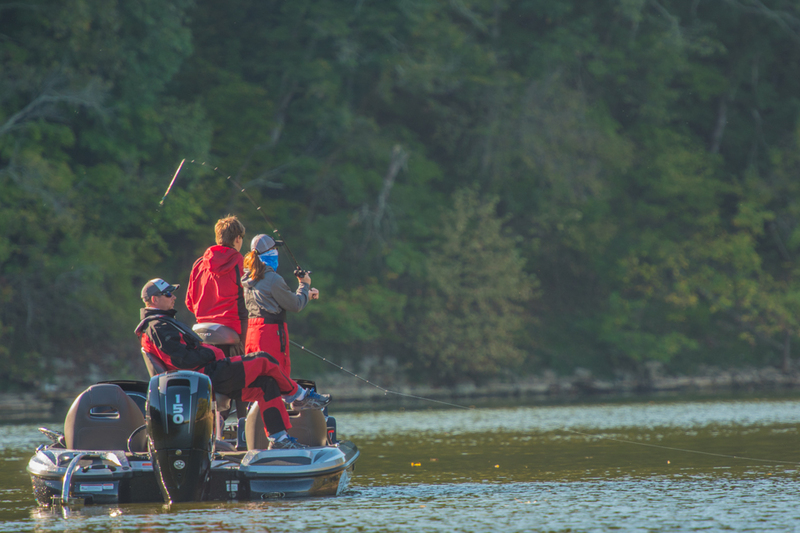 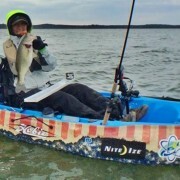 With his arsenal of custom rods built for everything from finesse spinning and heavy casting, to cranking, flippin’, pitchin’, and froggin’, Bradley Roy is always ready to catch the competition.